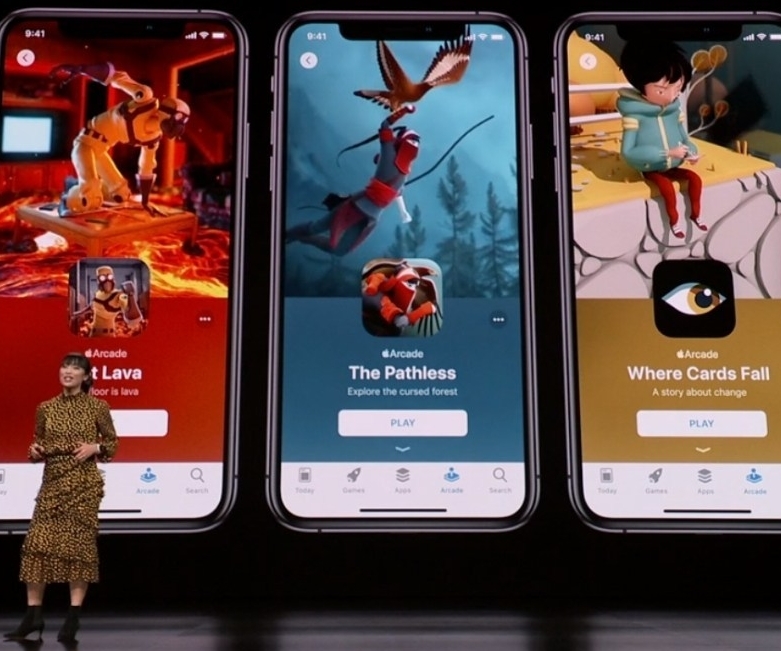 Apple today introduced the new gaming service Apple Arcade at its event. More than 100 games will be available on the platform, games such as advertising and in-game purchases will not be available. Today, Apple, the new game service “Apple Arcade” was introduced. Apple’s new service will run on iOS, macOS and tvOS operating systems over a monthly fee. The company, working with many publishers and developers for Apple Arcade, said there would be a “single subscription Apple. Apple Arcade, Google Stadia with the latest acceleration of cloud-computing platforms. Apple Arcade is a subscription game service offered for games that can be downloaded from the App Store. Therefore, the games will be downloaded directly from the App Store. One of the names who will produce games specifically for this service is Hironobu Sakaguchi, the creator of Final Fantasy. The games that Sakaguchi and many other developers will develop for this service will only be played in the Apple Arcade ecosystem. More than 100 special games will be available in the games on the iPhone, iPad, Mac and Apple TVs can be played as a cross-platform. Games within the platform will not include options such as advertising and in-game purchases, and can also be played offline. Tim Cook, CEO of Apple, said in a speech, Cook We want to make acting better. ’ The company seems to be quite determined about it because the first partnerships Apple has established about the platform was Disney, Konami, and Lego. Earlier this year, the service began to announce rumors in the autumn of this year and will be active in 150 countries were announced. The price of the service is not yet clear how much.